Family Support Program: This is an empowerment program designed to help women and children overcome the trauma of homelessness as they move toward self-sufficiency. The Family Support Program provides assistance to homeless or near homeless people who contact the Center for supportive or emergency services. 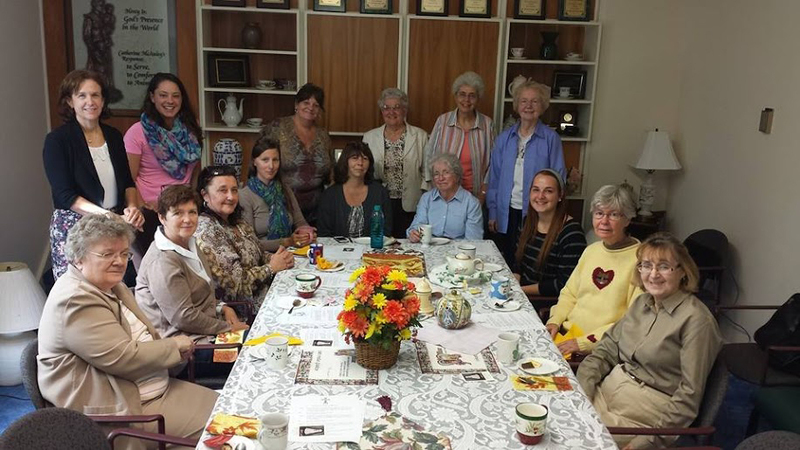 The Catherine McAuley Center provides assistance with food, diapers, and personal items. Information is provided regarding emergency shelters, tutoring, housing counseling, and linkages to community services. All services are provided free of charge. Furniture Bank: The Center’s Furniture Bank is a resource provided to the homeless women and children who come to the Catherine McAuley Center in search of a new beginning. Used furniture in good condition, along with household items, are provided at no cost to women enrolled in the Center’s programs, as they move back into safe, decent, and affordable housing. The Furniture Bank includes bedding, kitchen sets, dishes, rugs, and appliances as well as furniture, all generously donated by individuals and organizations in the community. A van is available through the Center to pick up donated furniture; however, it is necessary to contact the Furniture Coordinator in advance at 570-342-1342 to schedule an appropriate time for pickup and delivery. Food Pantry: The Center’s food pantry provides supplemental food items to the homeless or those experiencing a crisis that leaves them temporarily without food. The Pantry receives food through the State Food Purchas Program, the Emergency Food and Shelter Program, the Northeastern Regional Food Bank, and community donations. Donations are welcome and greatly appreciated. Any individuals and organizations who would like to donate food or conduct a food drive should contact the Catherine McAuley Center at 570-342-1342. The specific amount of food distributed depends on the individual, size of family, the number of visits to the pantry, and the circumstances of the request. Clients must call 570-342-1342 to schedule an appointment. 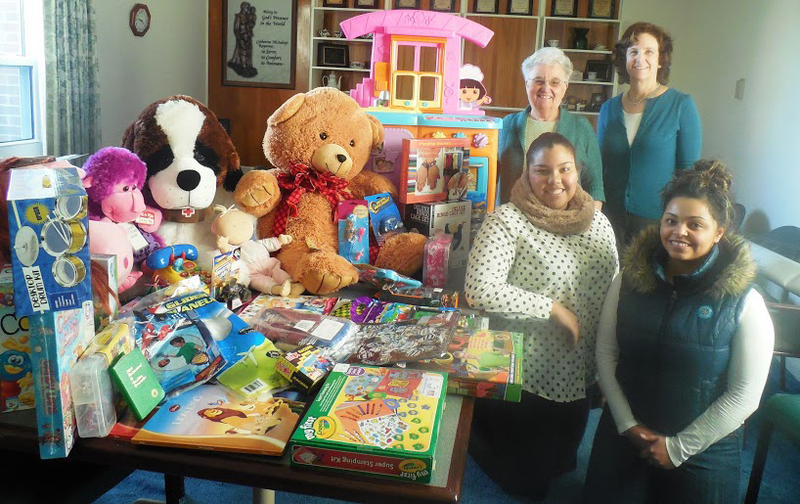 Adopt-A-Family: The Catherine McAuley Center’s Adopt-A-Family Program matches local individuals and organizations with needy families in Northeastern Pennsylvania during the Christmas holiday season. Many of our families do not have enough money to meet basic needs, let alone purchase gifts. 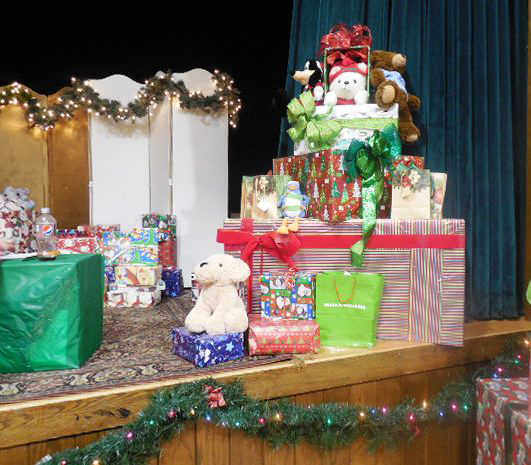 Thanks to the generosity of our donors, the Adopt-A-Family Program has delivered presents and joy to approximately 2,000 individuals each year. The Adopt-A-Family Program is an ideal service project for clubs, organizations, churches and schools that wish to help local families in need. The host family/organization will be provided with a Wish List, which will include suggested gift ideas for the adopted family. The host family/organization will then purchase gifts for the family, wrap and tag all presents, and deliver them to the Catherine McAuley Center. 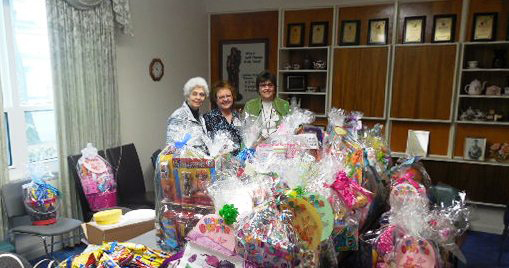 Individuals and organizations may also choose to make a financial contribution in support of the Adopt-A-Family Program. 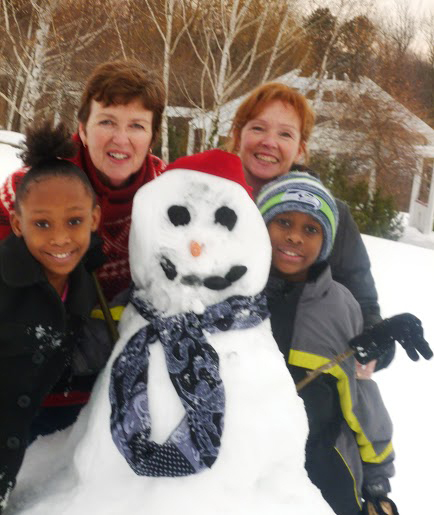 The Catherine McAuley Center serves as the link between the donor and the recipient family. All donations go directly to the needy families who enroll in the program. If you would like to support the Adopt-A-Family Program, please contact Eileen or Brooke in the Scranton Office at 570-342-1342, or Joyce in the Plymouth Office at 570-779-2801.